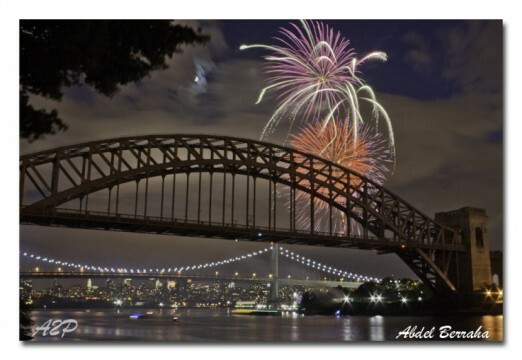 What to Do in Astoria This Week: Trivia, Craft Beer, Fireworks, and more! 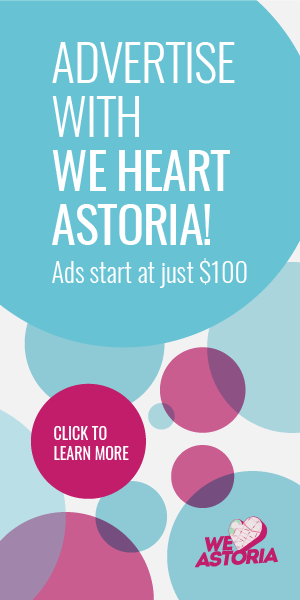 In our new weekly series, we’re bringing you highlights and ideas for what to do in Astoria for the week. Got suggestions of your own? Share in the comments! 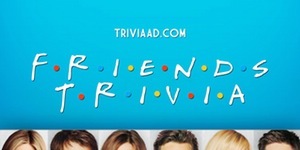 Trivia AD, known for it’s very specific pop culture themed quiz nights, comes to Queens. Willie O’s Cafe & Lounge. 31-18 Broadway Astoria, NY 11106. In the mood for something serious? Black Me Out! tells the story of a young headstrong New Yorker struggling through his demons and conceding to the haunted shadows of his past. 44-02 23rd Street Long Island City, NY 11101. Head to Socrates Sculpture Park and enjoy Don’t Look Back / U.S.A., arguably the greatest music documentary ever, follows Bob Dylan’s 1965 British tour. 32-01 Vernon Blvd, Long Island City, NY 11106. 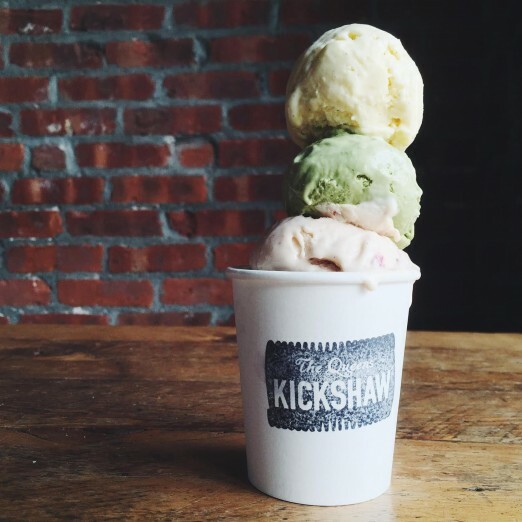 The Queens Kickshaw is now serving ice cream! Now and into the future patrons can come in and have scoops for dessert, or buy directly from their cart outside on weekends. 40-17 Broadway, Astoria, NY 11103. 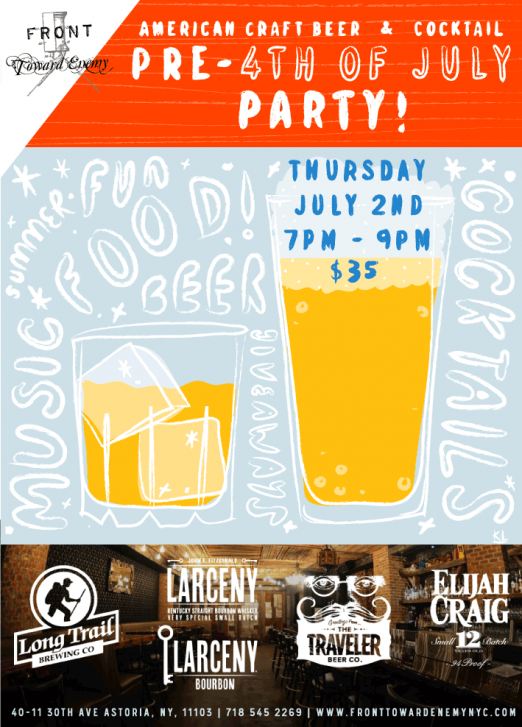 American Craft Beer & Bourbon Bash! Enjoy two hours of an open bar featuring craft beers, bourbon drinks, and passed food. 40-11 30th Avenue, Astoria, NY 11103. Q.E.D., home to comedy, art, classes, and more hosts this event the first Friday of every month — a social drawing event with focus on figure drawing from a live model. BYO Materials. 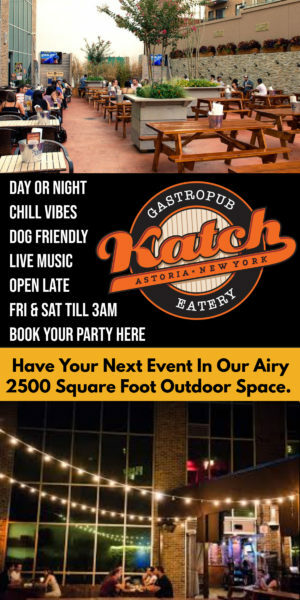 27-16 23rd Avenue Astoria, NY 11105. Where to Watch the Fireworks! All over LIC & Astoria, we’re rounded up lots of ideas of where to get a great view and enjoy the holiday. Do you know of any events going on this week? Share the details in the comments!